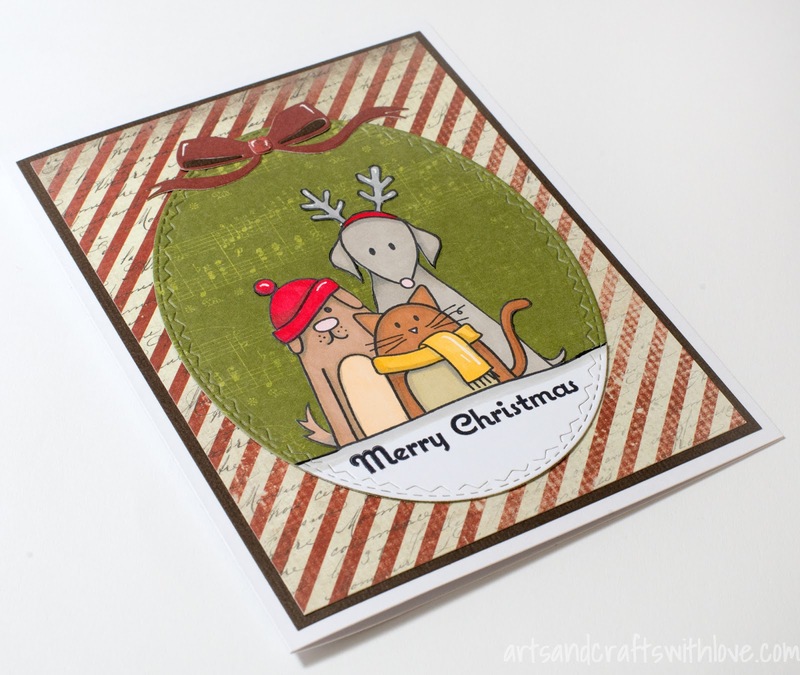 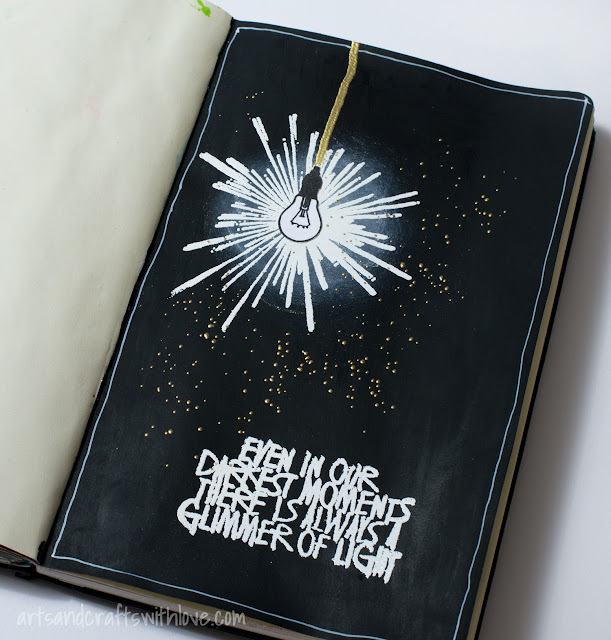 December is here, and so is the new Craft Stamper Magazine blog challenge. 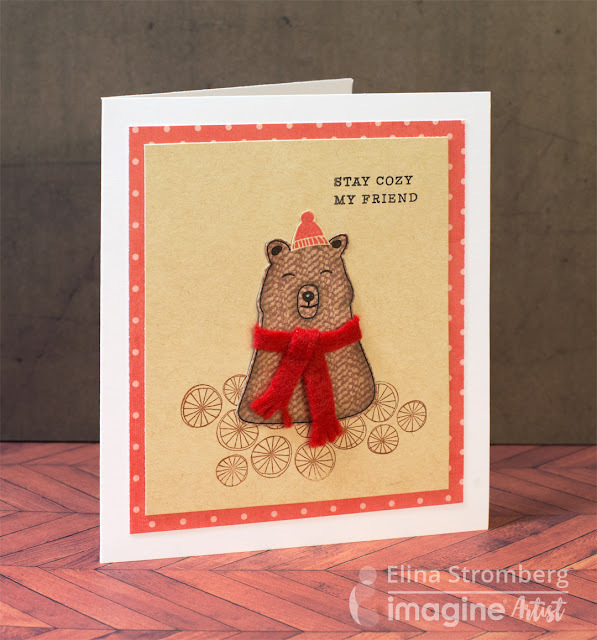 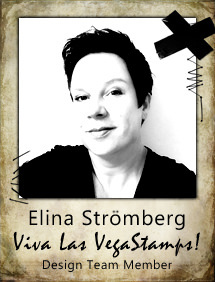 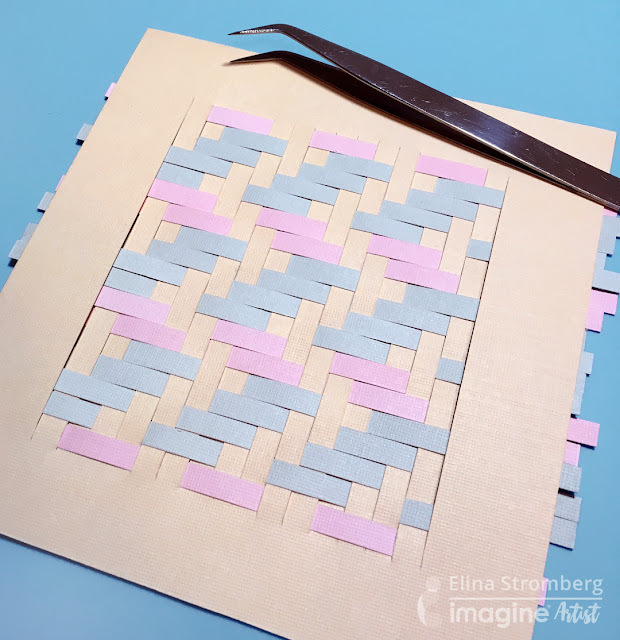 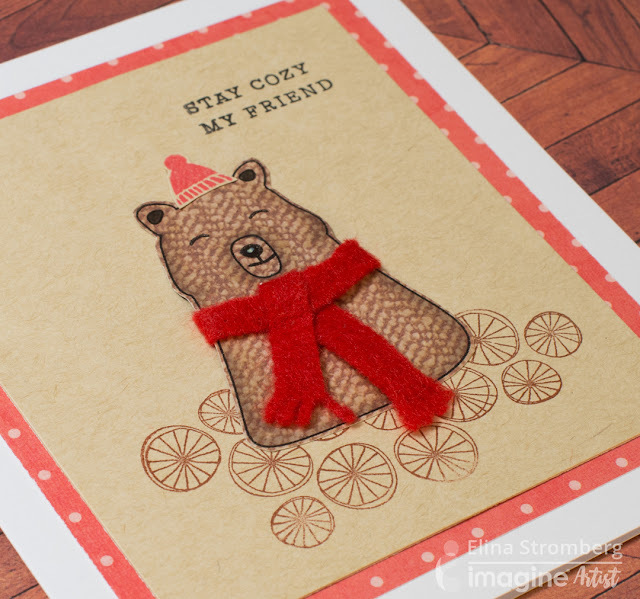 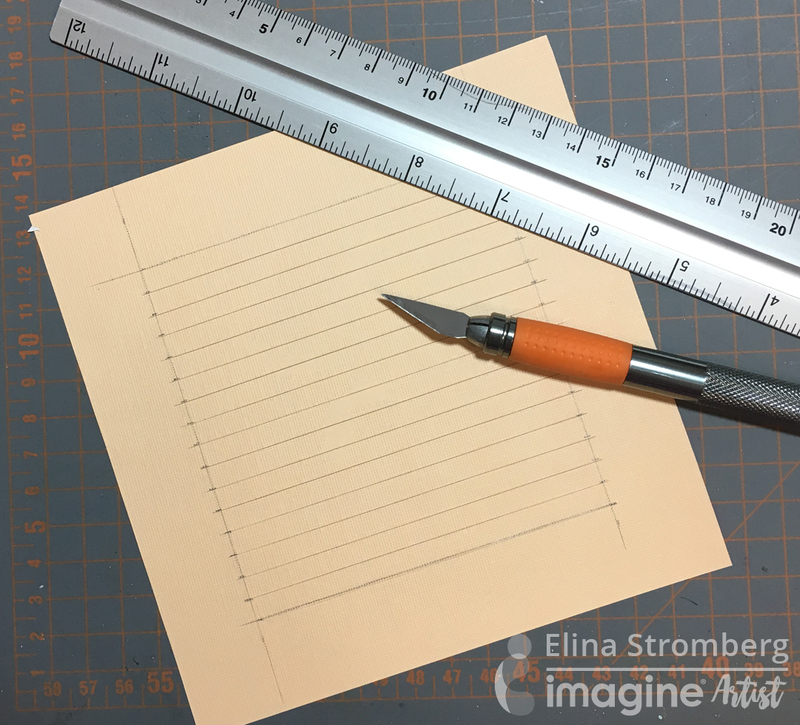 Entering is very easy, as "Anything Goes"; just use stamping somewhere on your project! 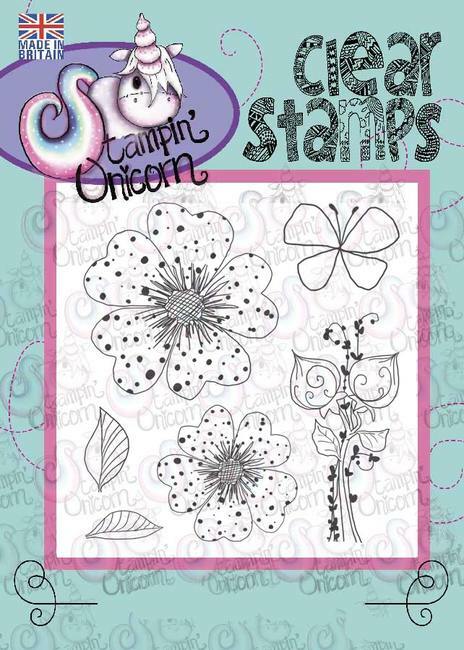 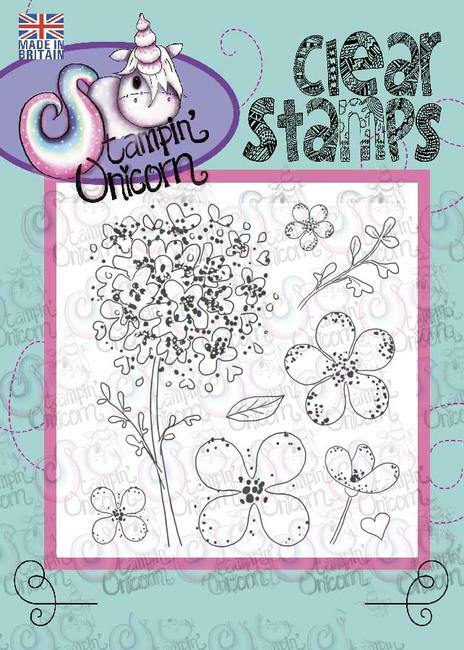 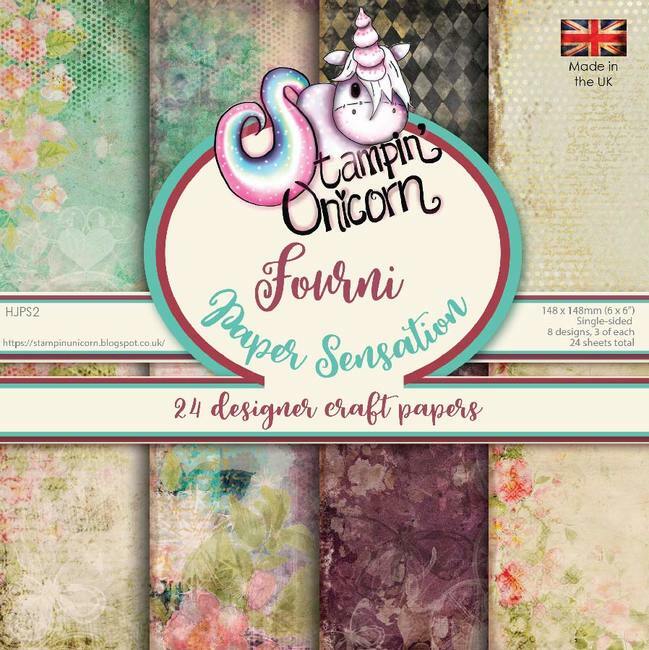 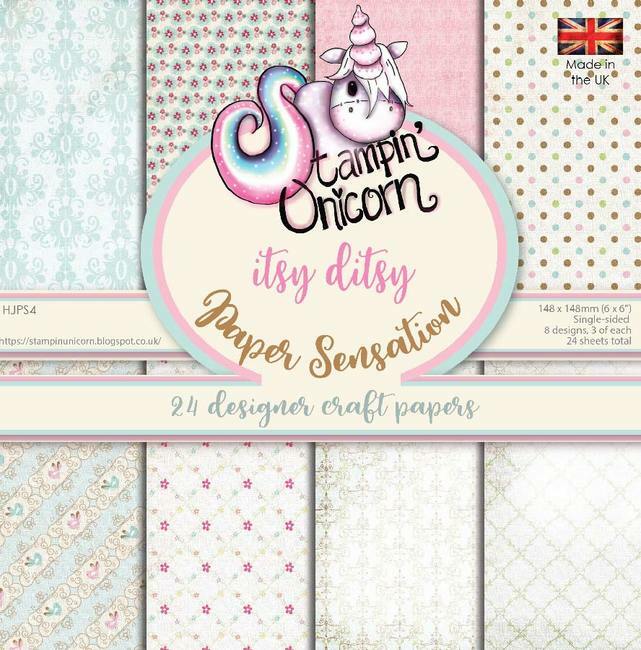 Our generous sponsor this month is Stampin' Unicorn, and one lucky winner will get three stamping plates and two sets of wonderful patterned papers! 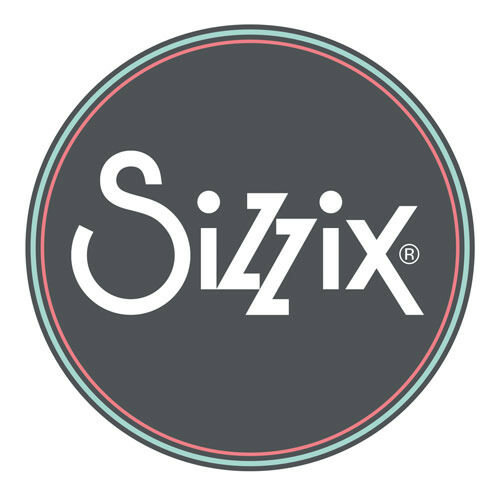 Isn't the prize just amazing! 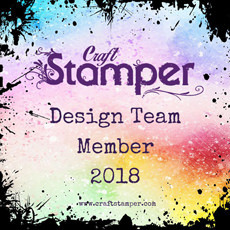 In addition, the design team will vote for their favourite projects, and the design winner of this challenge will have their work published in the April issue of Craft Stamper! 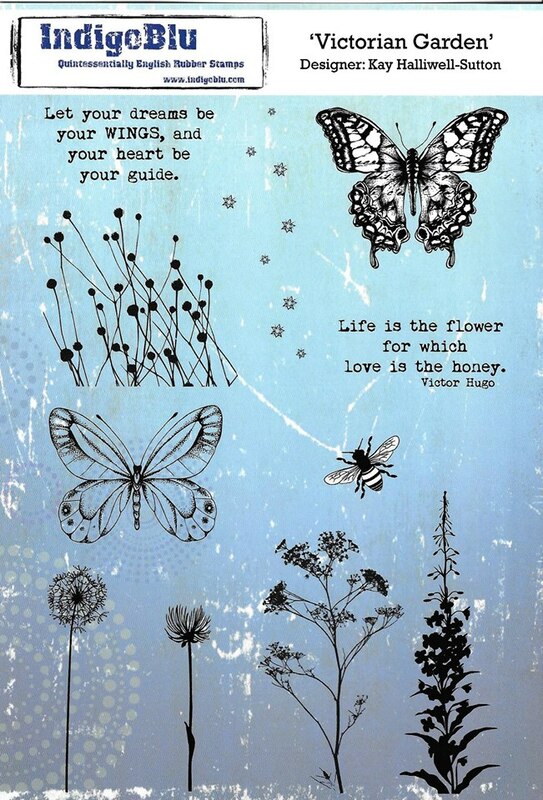 Worth playing for, isn't it! For colouring I used my Promarkers. 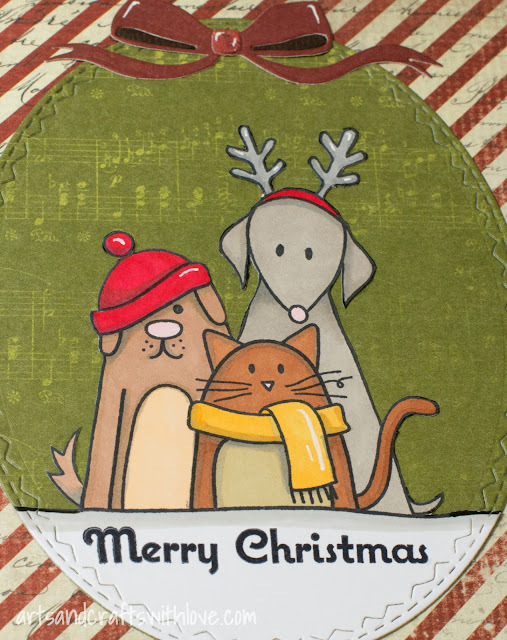 Isn't the festive trio just adorable! 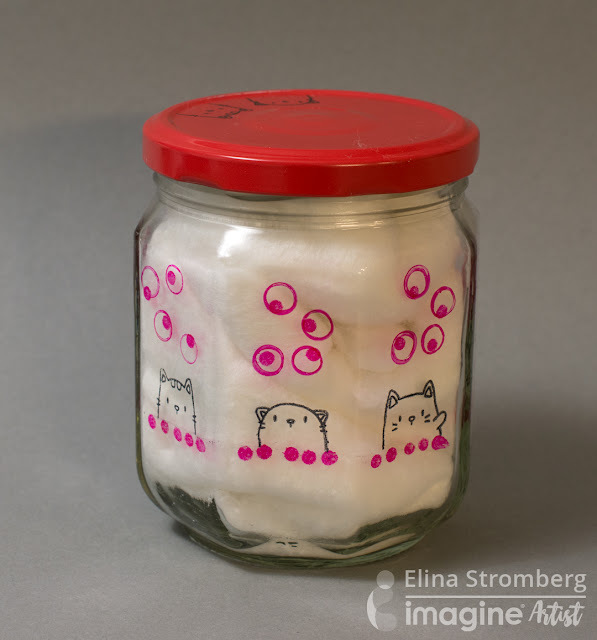 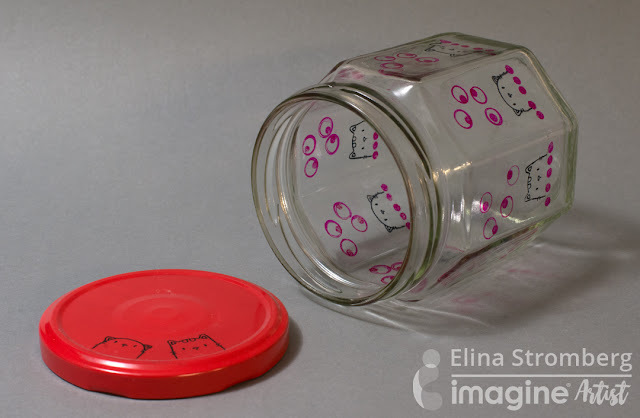 I wanted to share with you a fun DIY idea: A stamped glass jar! 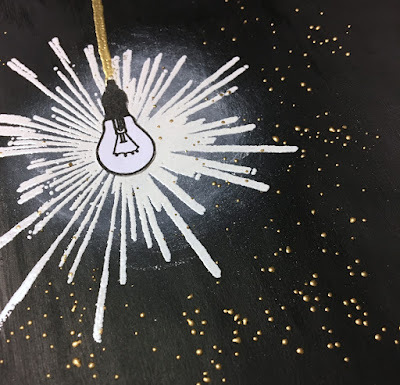 For this project you will not need a long list of special supplies, and it's so easy even your kids can do it! 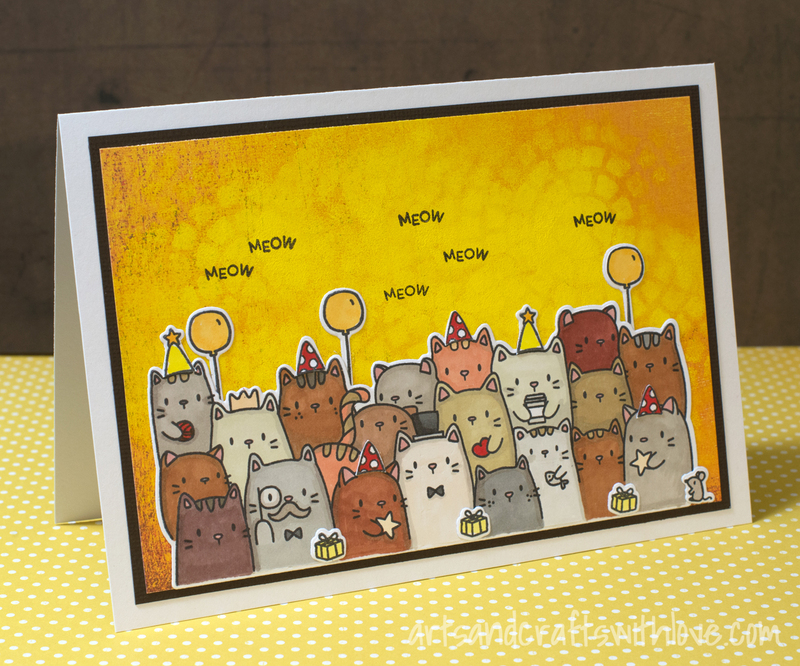 The adorable group of cats was stamped with my new 'The Cat's Meow' stamp set by Mama Elephant. 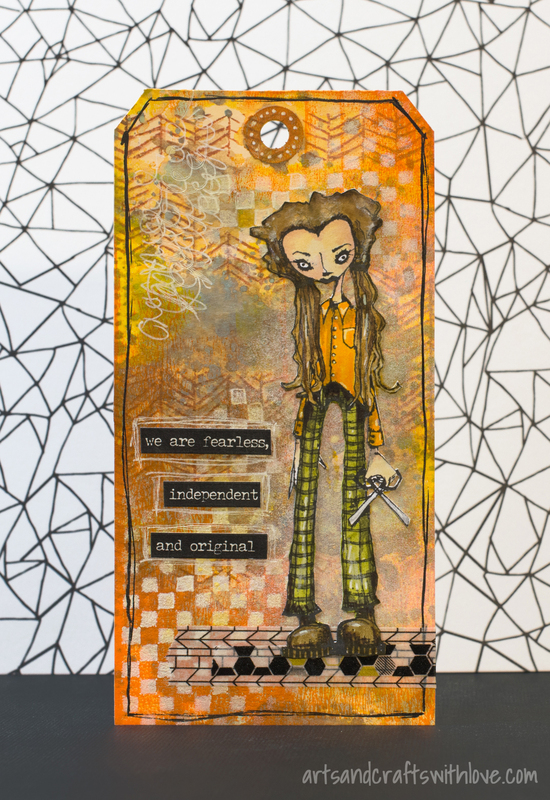 I bought the clear set of stamps together with the coordinating die set, and being able to simply die-cut the coloured image is always a big help. 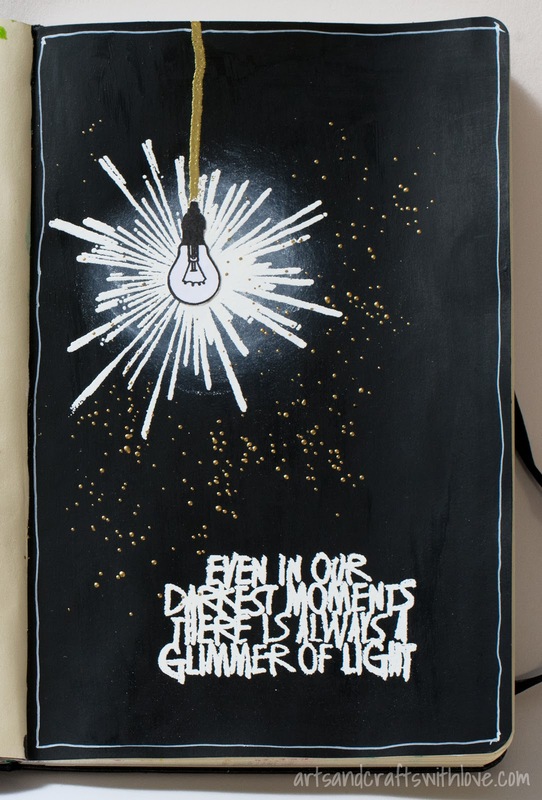 For the background I used an old Basic Grey paper that I decorated with dabbing yellow acrylic paint through a stencil. I hope my catty birthday card inspires you to play along our November Craft Stamper Take It Make It challenge. 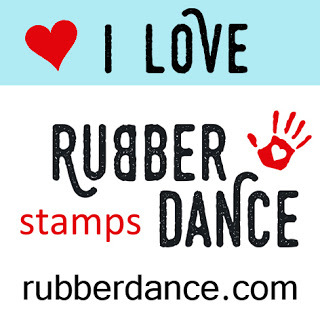 One lucky randomly chosen winner will get an amazing prize: A stamp sheet of the winner's choice from RubberDance collection! 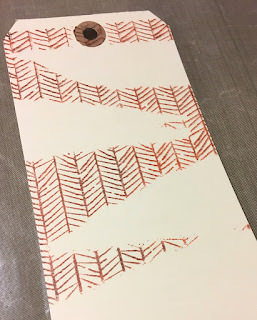 For all challenge details please visit Craft Stamper blog *here*. 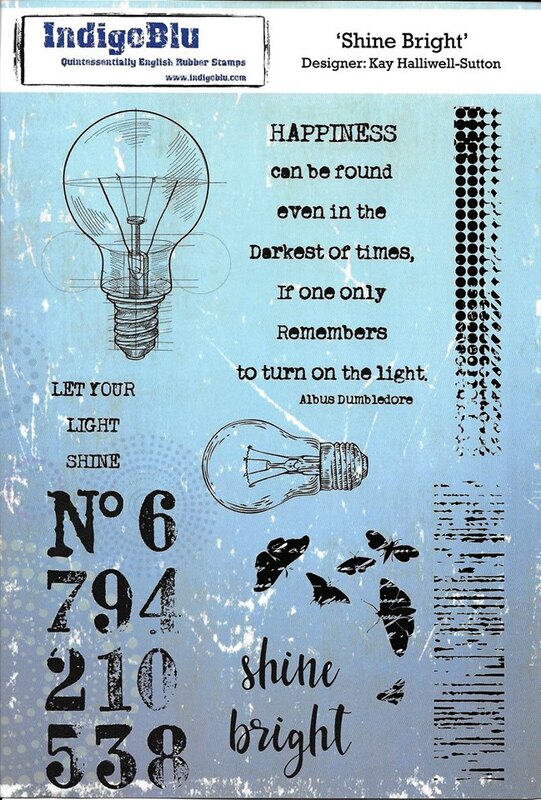 Hope your weekend went well. 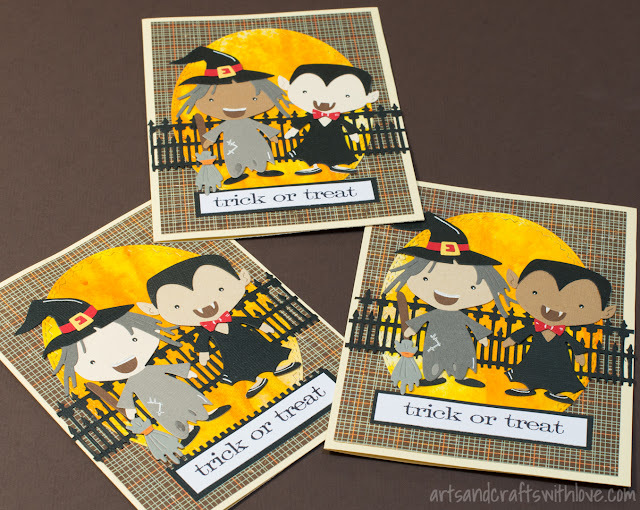 Maybe you had a chance to go to a Halloween party? My kids are celebrating Halloween on Tuesday, and I had an important task to do: My daughter wanted to give her friends Halloween cards on the party night, and I had promised to make her a few. 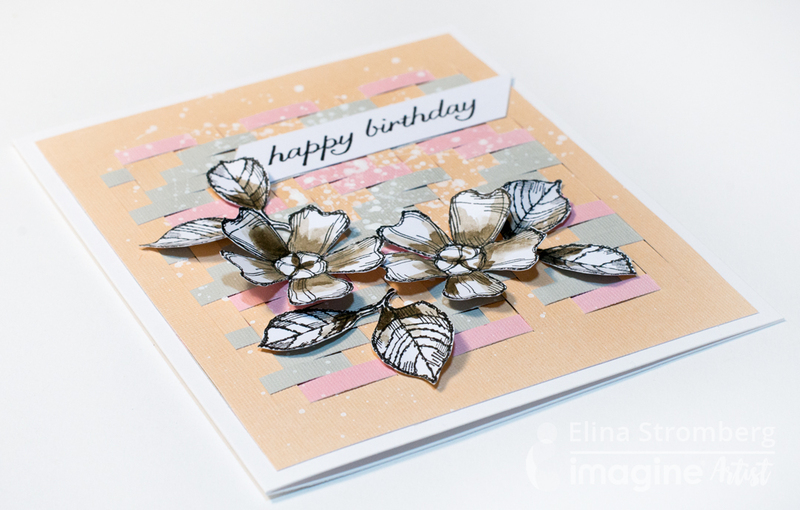 The main images I had die-cut already a while back, so yesterday I put the elements together and finished the cards. 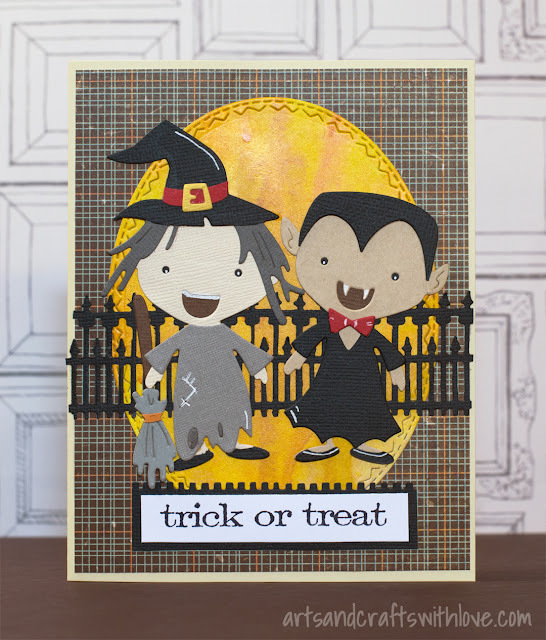 Isn't that Halloween die set ('Sizzix Thinlits: Spooky') cute! I loved playing with the paper dolls; that versatile design is so inspirational! I even used the same doll for a bit different card theme; I will show you the girly birthday card in another post soon. 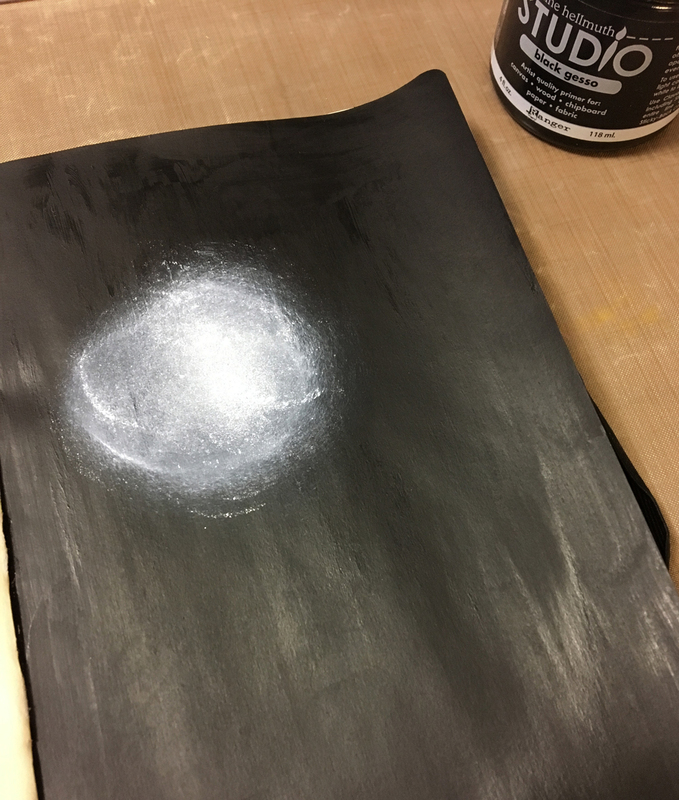 The yellow oval in the background is die-cut from a sheet of white paper I had painted with spray mists. 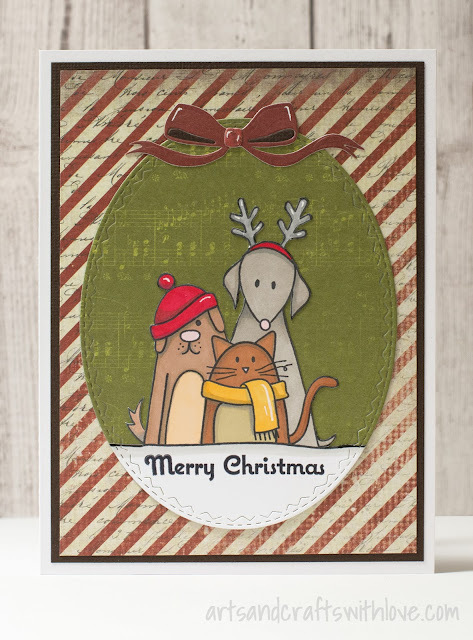 Having a quite solid color behind the main images allowed me to use a patterned paper underneath; a solid color balanced the look and the card did not appear too busy. 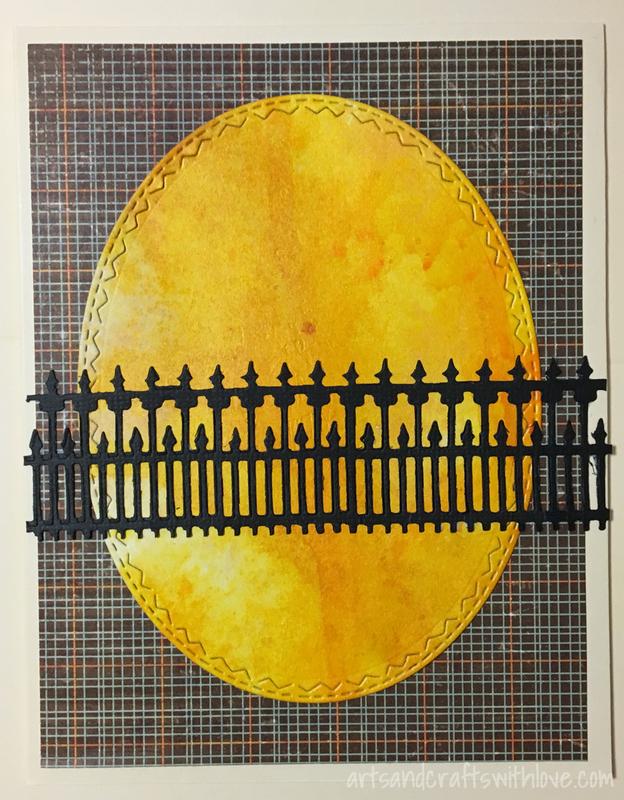 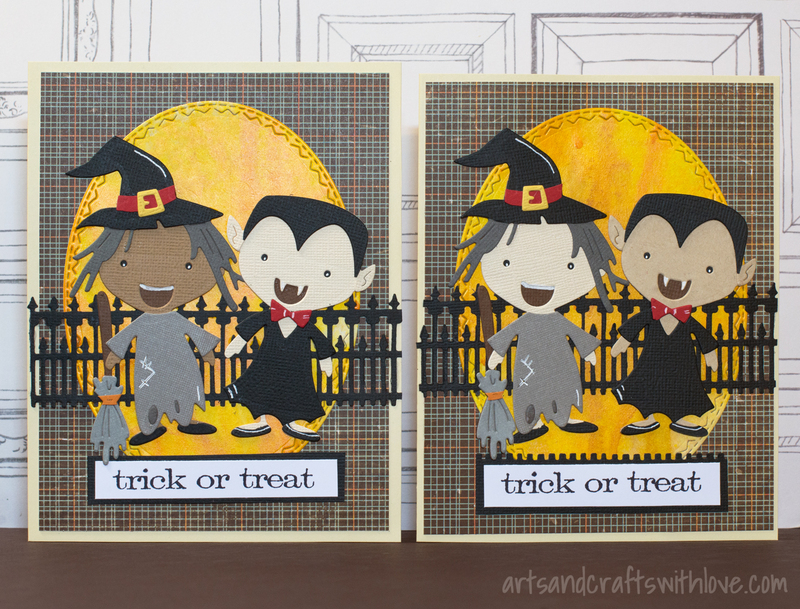 The black fence is die-cut using a Sizzix / Tim Holtz border die from a few years back. 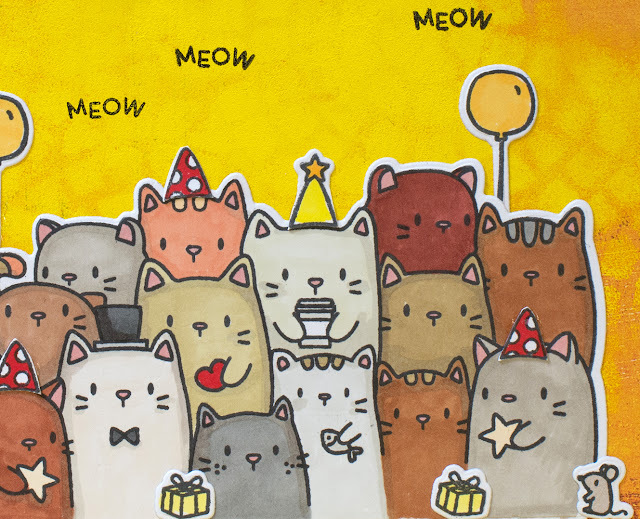 I think she liked the cards, and I'm hoping her friends will like them, too! 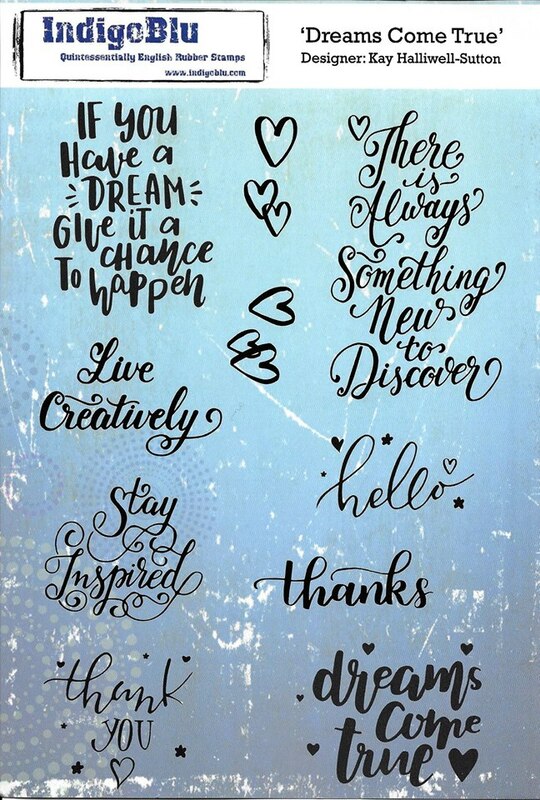 Wishing you a nice new week! 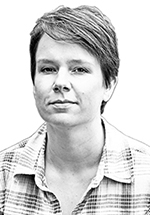 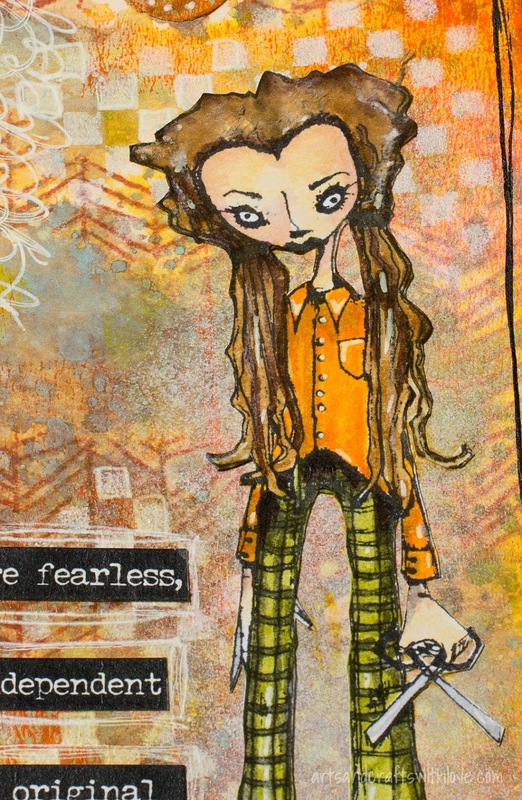 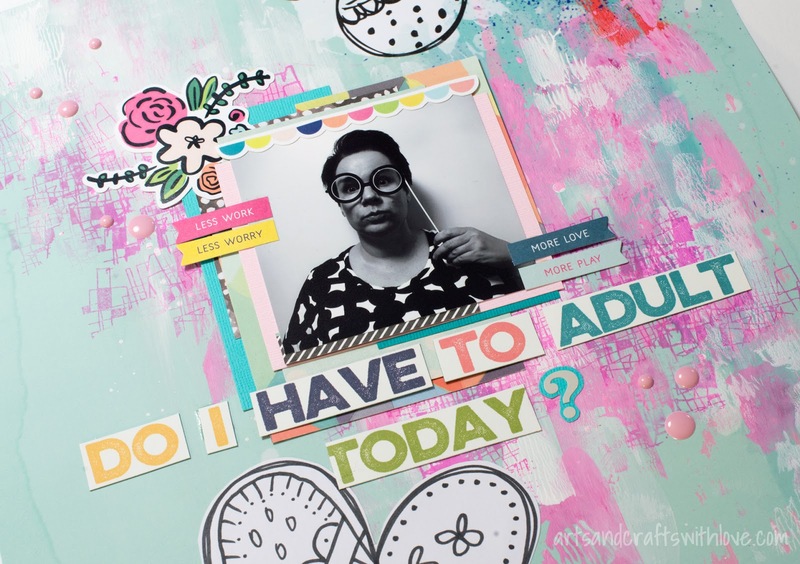 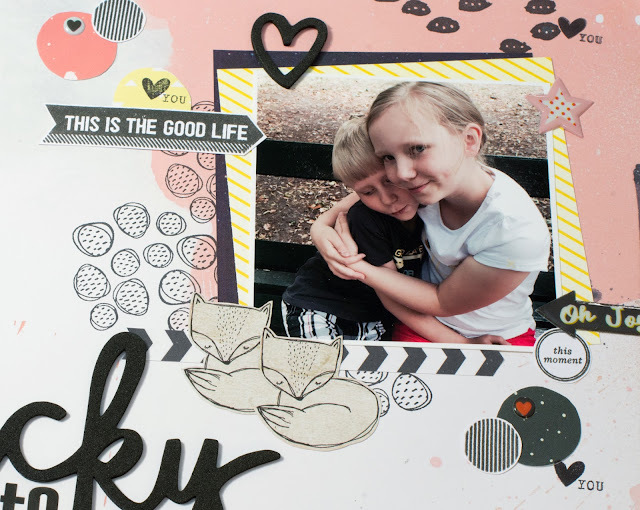 Scrapbook layout: Less work, less worry. 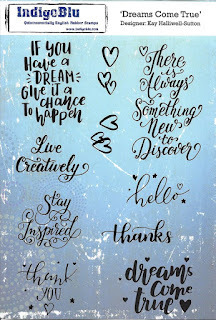 More love, more play. 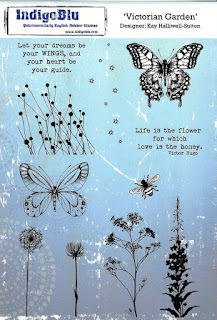 Late August I spent the most amazing weekend in beautiful Egersund in Norway. 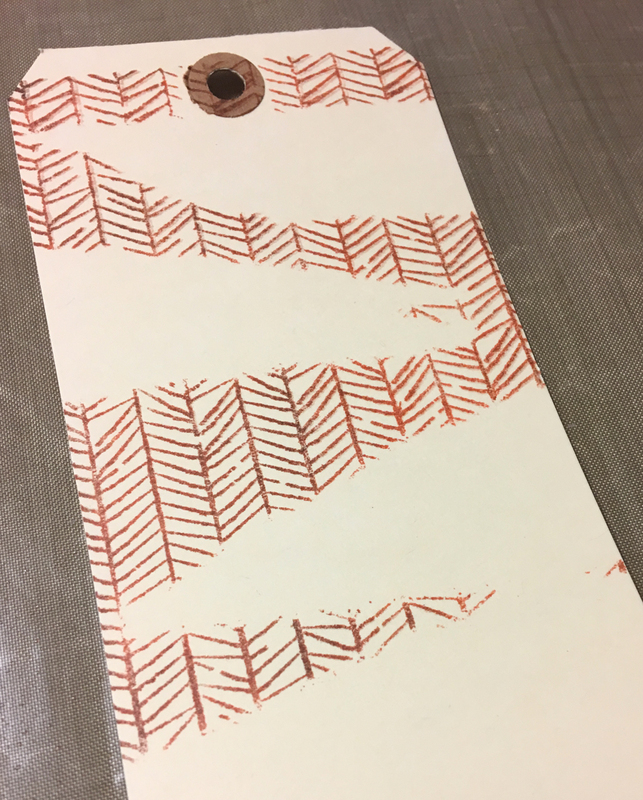 Thinking back on that weekend still brings a smile to my face: Spending time with friends, crafting 'till midnight, learning a lot on Kate Crane's workshops, and enjoying the beautiful Norwegian scenery. 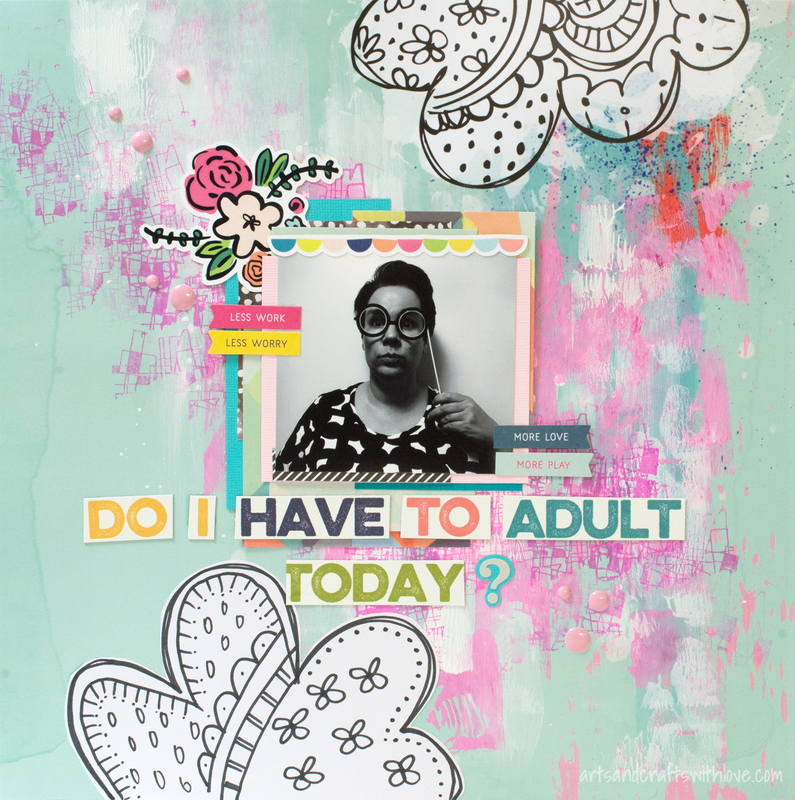 What else could a crafty girl wish for? 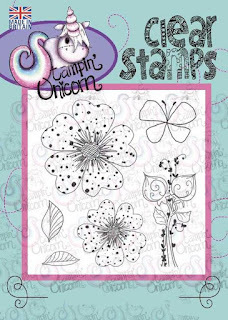 The Cocoa Daisy background paper had some fun doodling on the top of the page, and as I needed a balancing element on the bottom of the page, I followed the given style on the bottom flower that I draw myself. The flowers are not identical, but I think I was able to imitate the original style quite nicely. My flower was drawn on white paper, cut out, and glued on the background paper. 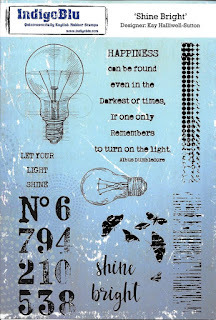 Thanks for stopping by in my blog; wishing you a great day! 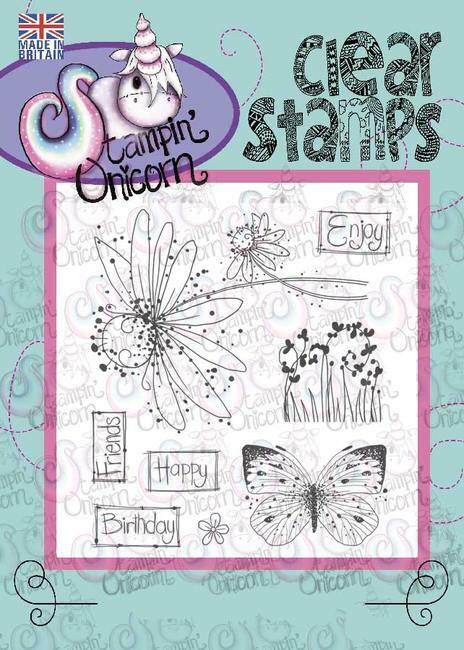 On Friday started the new Craft Stamper Take It Make It challenge. 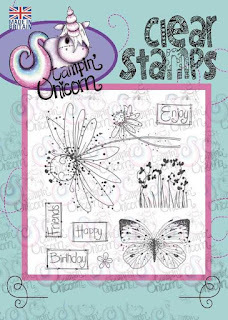 Our generous sponsor, IndigoBlu, has given an amazing prize which will be sent to one lucky winner: Three gorgeous stamp sets! 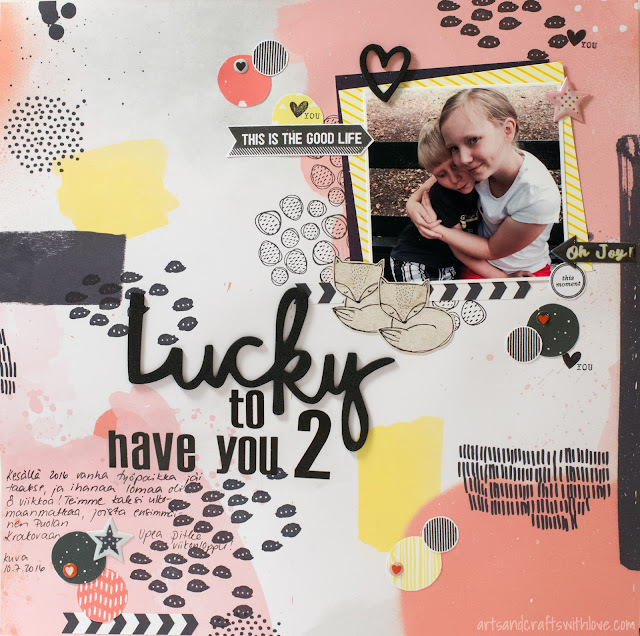 Really worth playing for, isn't it! 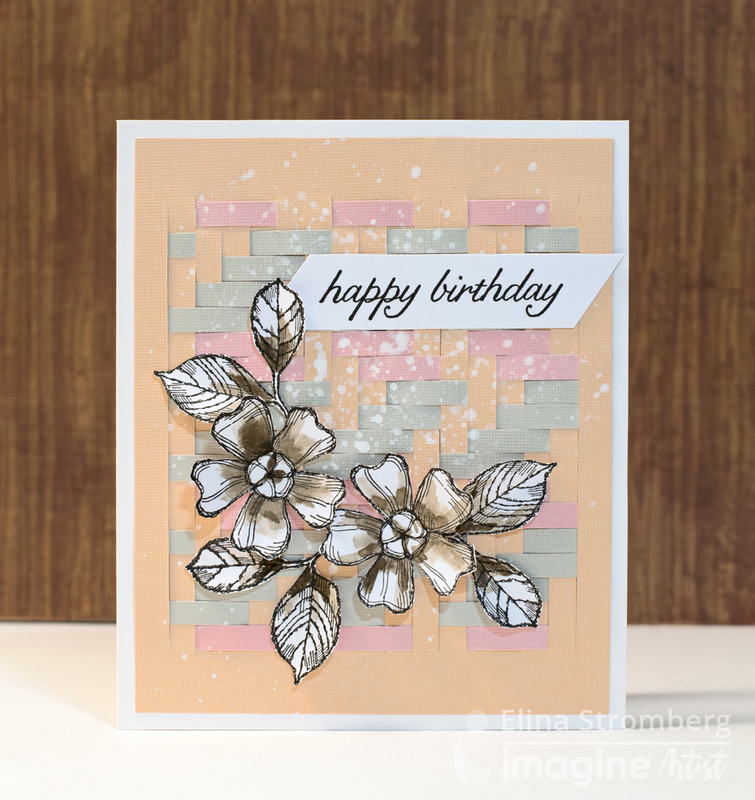 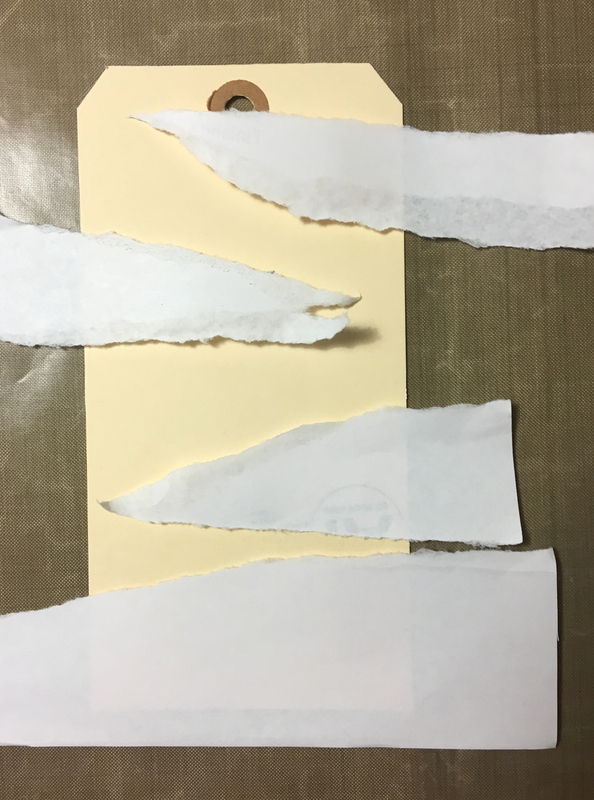 I started with decorating the background with a pattern stamp, masking some areas with paper strips. 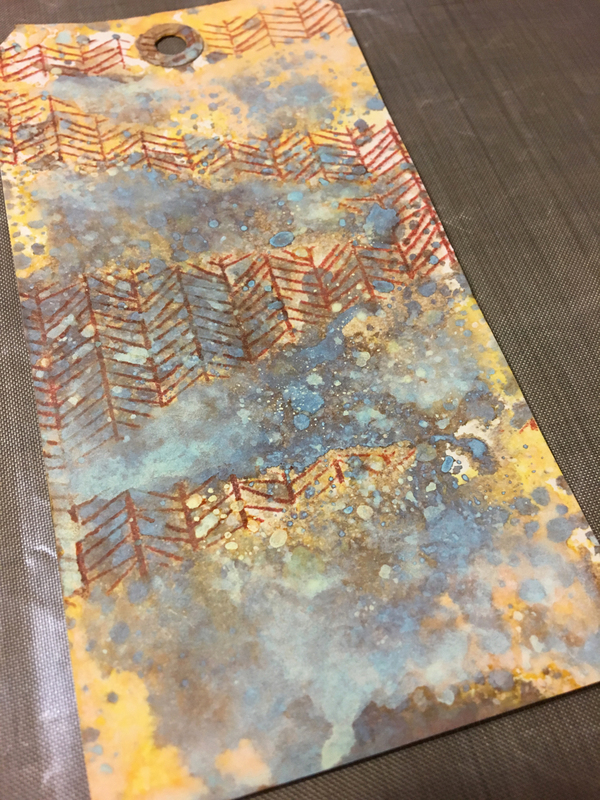 Then I colored the background with a few Distress Oxide colours, picking up the water-sprayed colours from my craft mat. 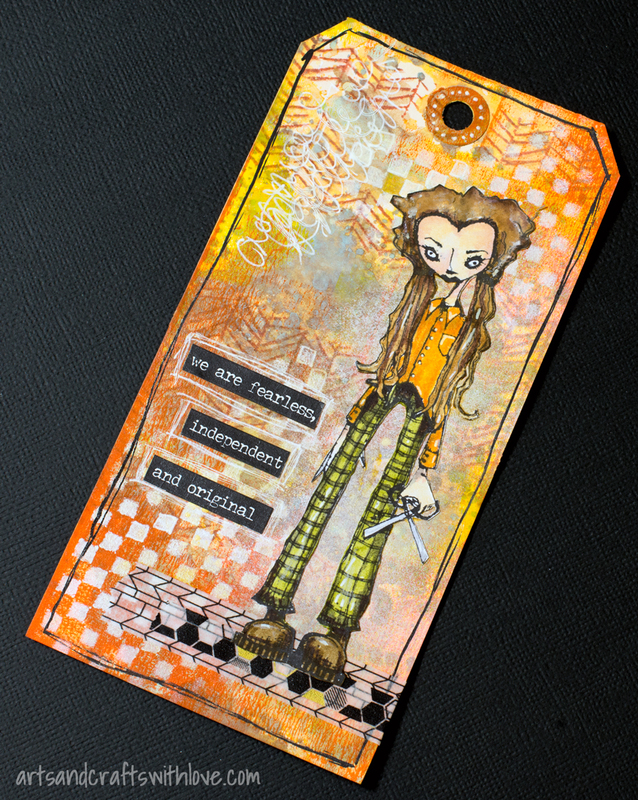 Before gluing down the stamped and colored main image, I added a thin layer of yellow and orange acrylic paint on the tag, and decorated it with a stencil and white acrylic paint. The orange colour is not exactly the same than what I used on the girl's shirt, but quite close to it. 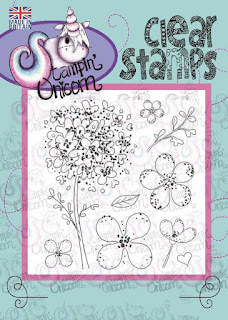 For coloring the stamped image (design by Daniel Torrente, for Stampotique) I used my new favourite pens, Zig Clean Colors. They're fabulous to use! 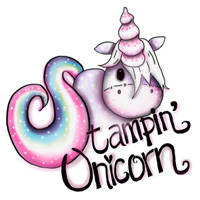 So just follow *this link to Craft Stamper Magazine blog* to read more about our October challenge. Before linking your entry, pls check the challenge guidelines *here*.